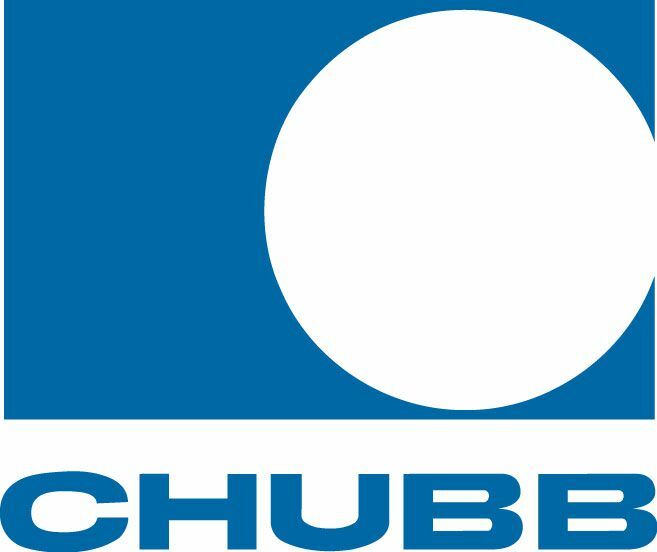 Our Michigan lawyers help people who have been denied or refused benefits from Federal Insurance - Chubb Group. The insurance company is headquartered in Warren , New Jersey and sells insurance policies throughout the State of Michigan. Federal Insurance issues a number of different types of insurance policies for motor vehicles, including for auto, motorcycle, boat, ATV, and RV. The company also sells property insurance for the home, condominium, and renter's insurance. The insurance company frequently denies or stalls payment for No-Fault Insurance benefits after an accident. Personal Injury Protection (PIP) are available to almost everyone injured in a Michigan motor vehicle accident, even if the victim did not have his or her own auto insurance policy. Many accident victims mistakenly believe that they cannot receive these benefits because they did not own a car or have their own auto insurance policies. Quite often the insurance company unlawfully fails to pay all benefits or terminates the payment of benefits. On other occasions, they simply underpay the benefits that are owed. When this happens, you have the right to file a lawsuit against the insurance company for payment of these No-Fault Insurance expenses. If it is determined that the benefits were not timely paid or improperly denied, the accident victim can also receive payment of interest and attorney's fees. Our law firm does not charge any legal fees unless you receive a settlement against Federal Insurance. We pay all of the cases costs and expenses for you. If your claim is unsuccessful for any reason, you owe us nothing. We put that in writing for you. Call our experienced lawyers who file lawsuits and sue Federal Insurance Company to discuss your case. We are friendly and eager to help your case against the insurance company. Call us now at (800) 606-1717 to start your case.